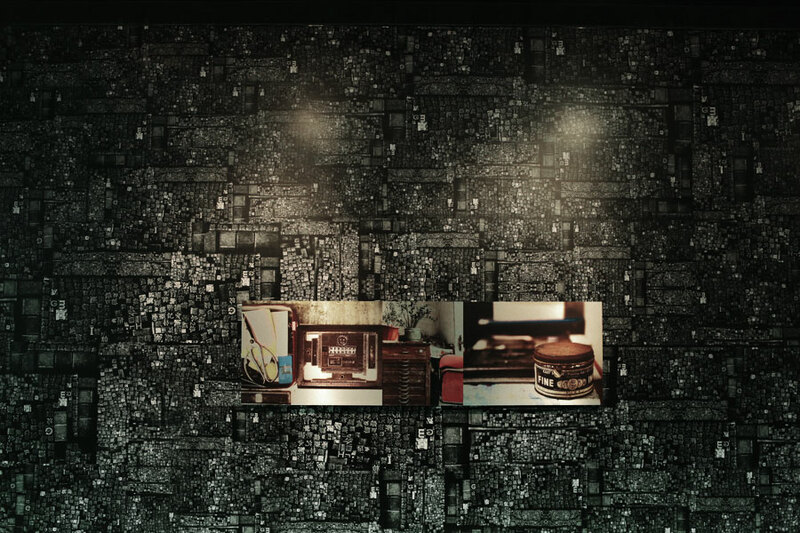 in a brand new setting. 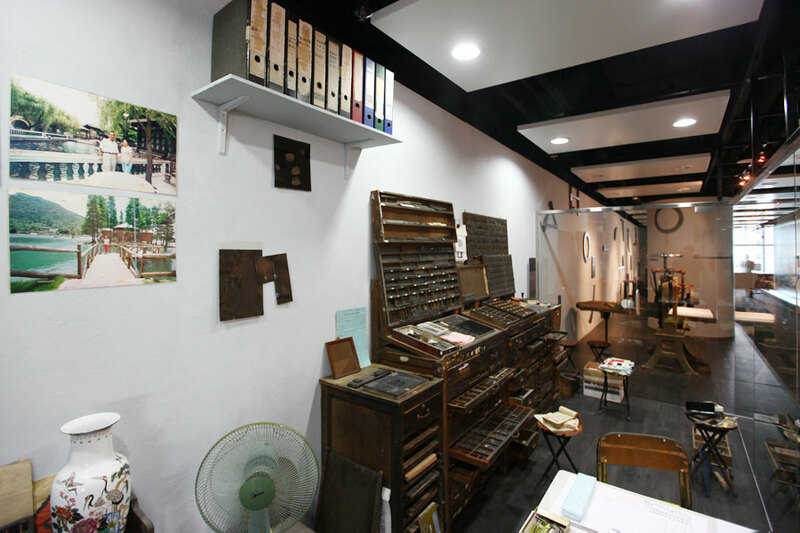 Let’s people learn about the history of letterpress printing. 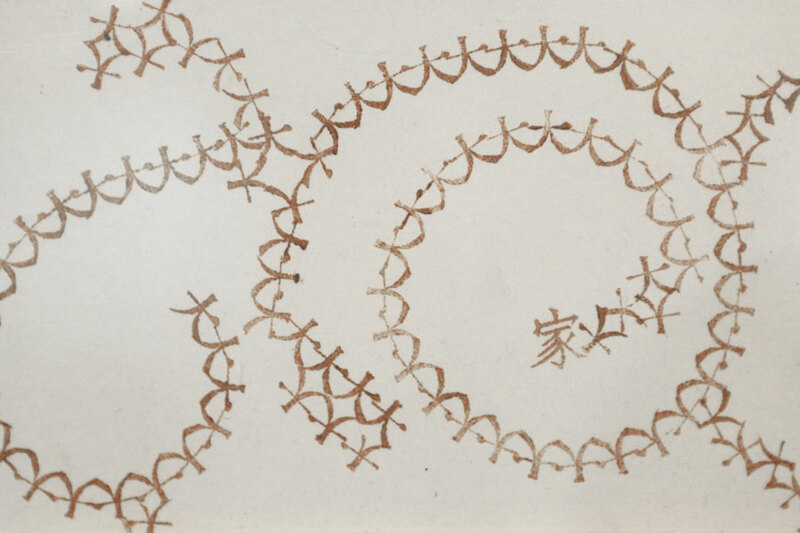 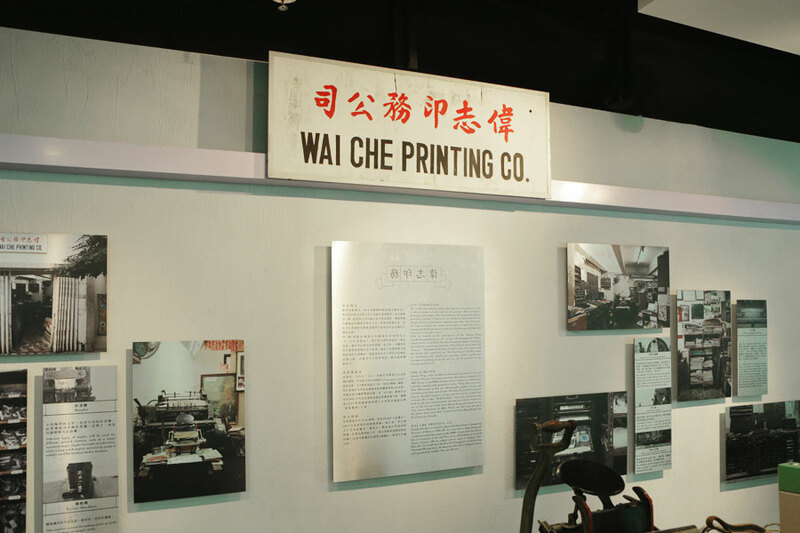 such as thermography machine, hand-press printing machine and lead sheet cutter. 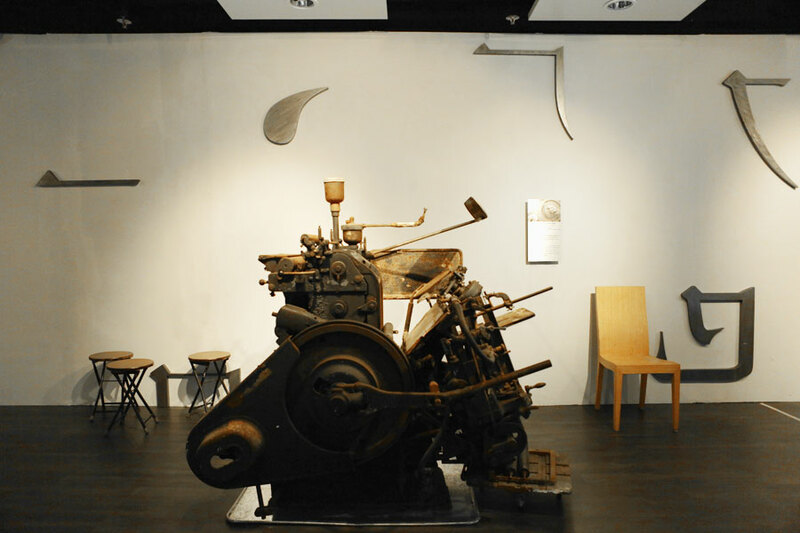 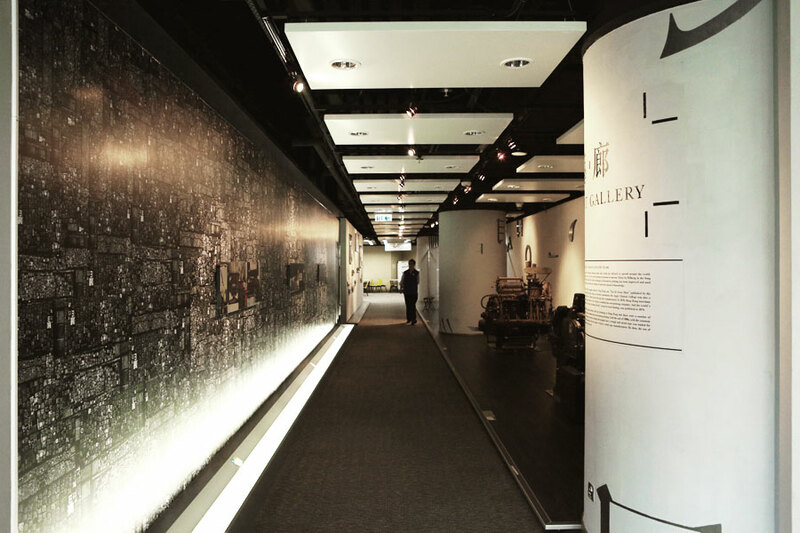 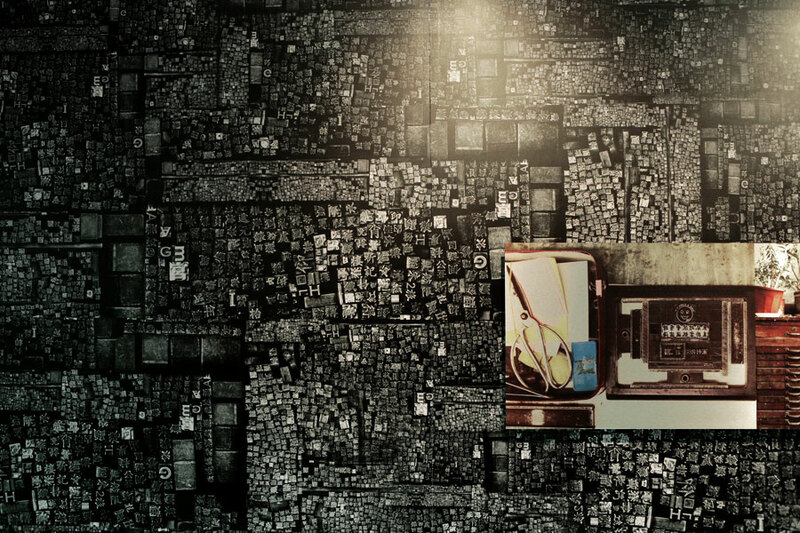 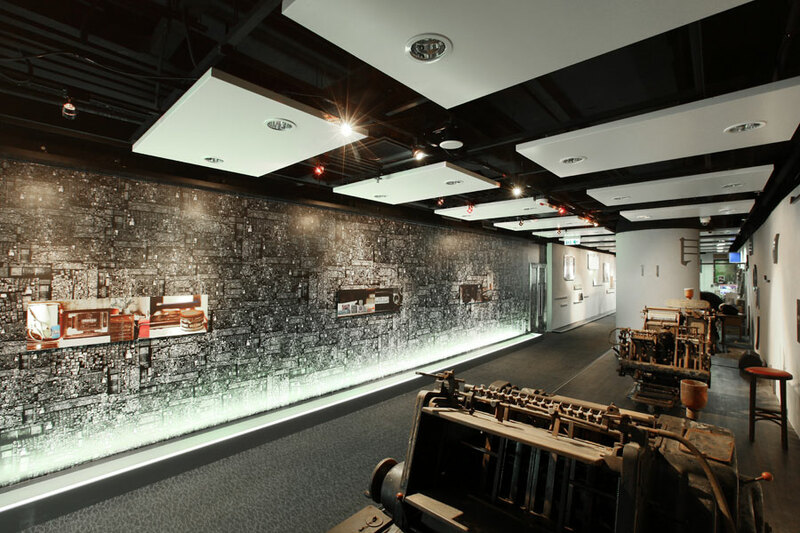 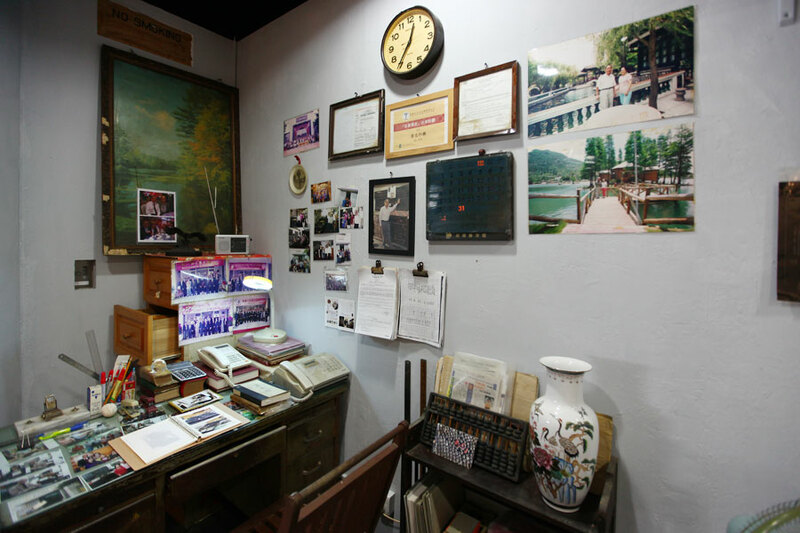 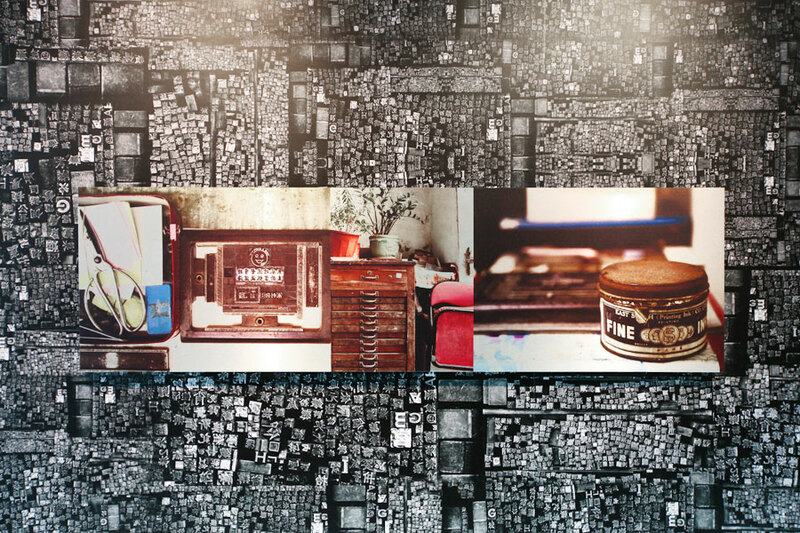 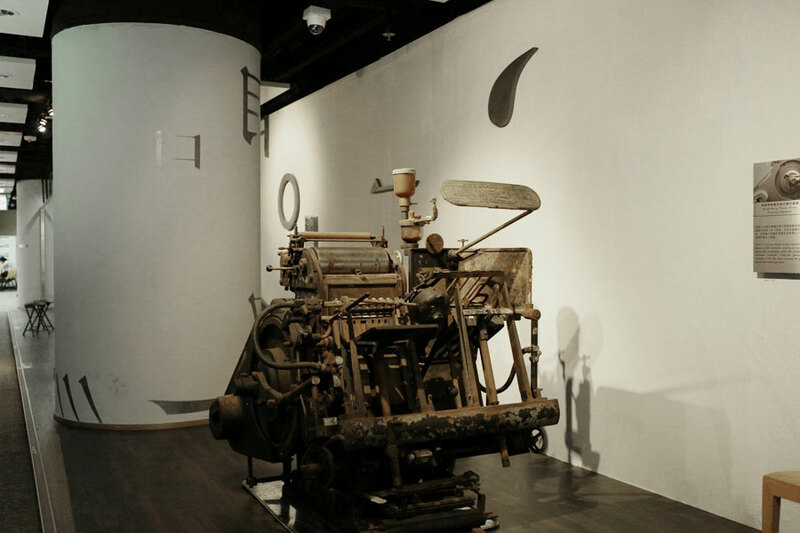 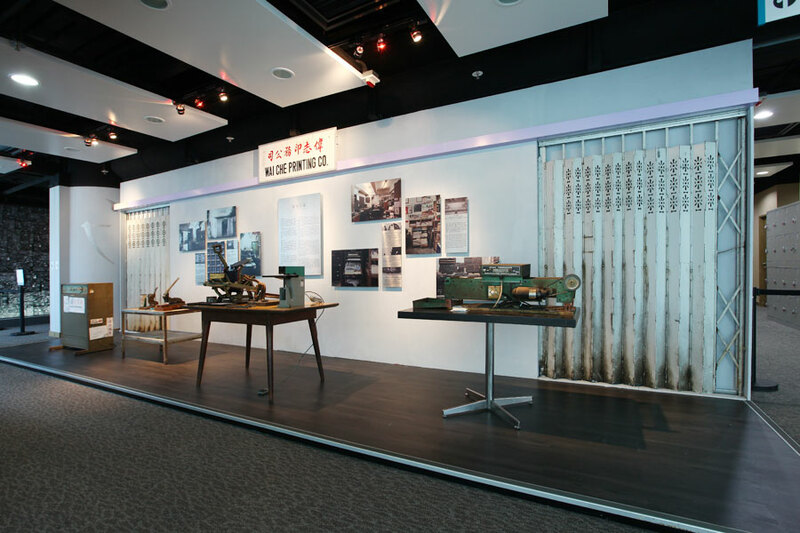 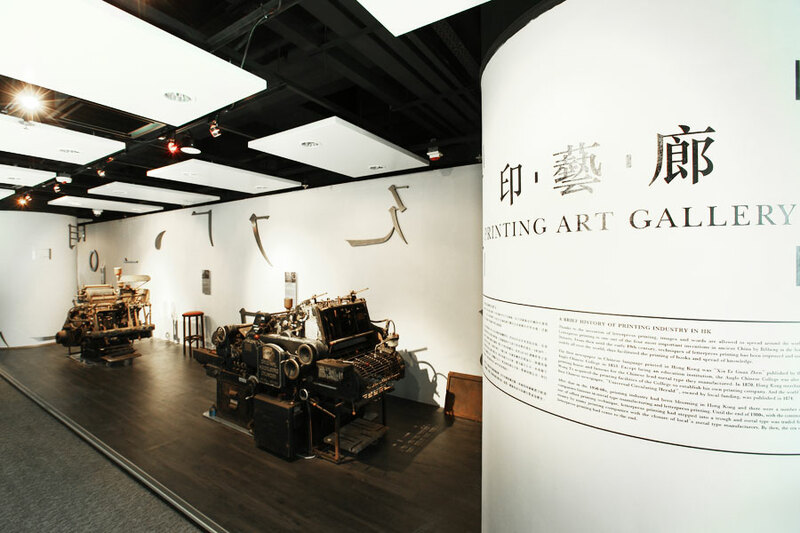 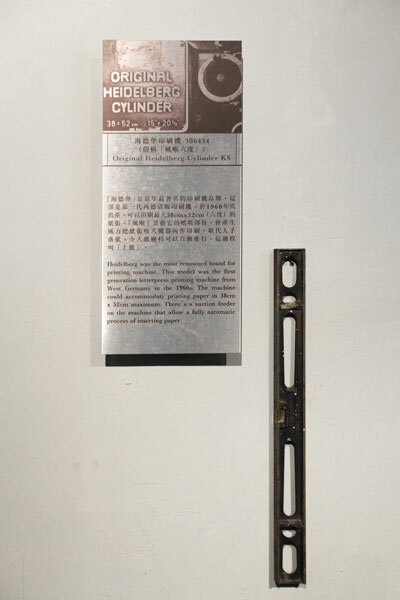 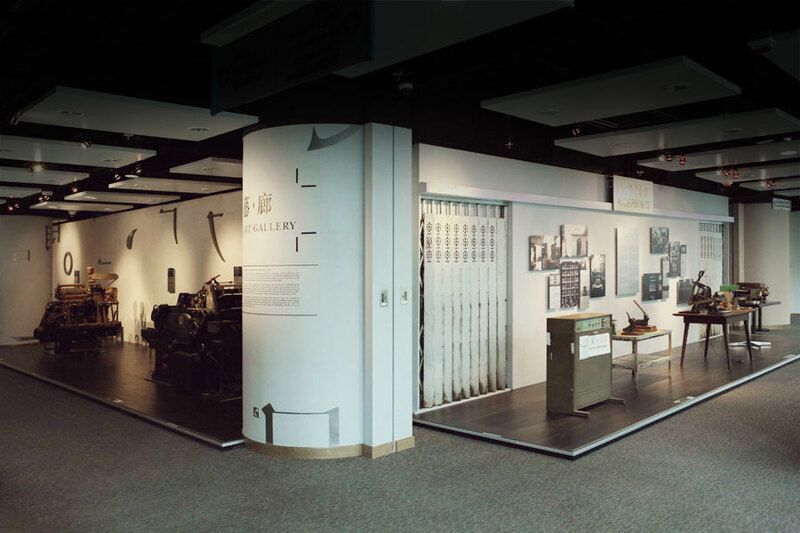 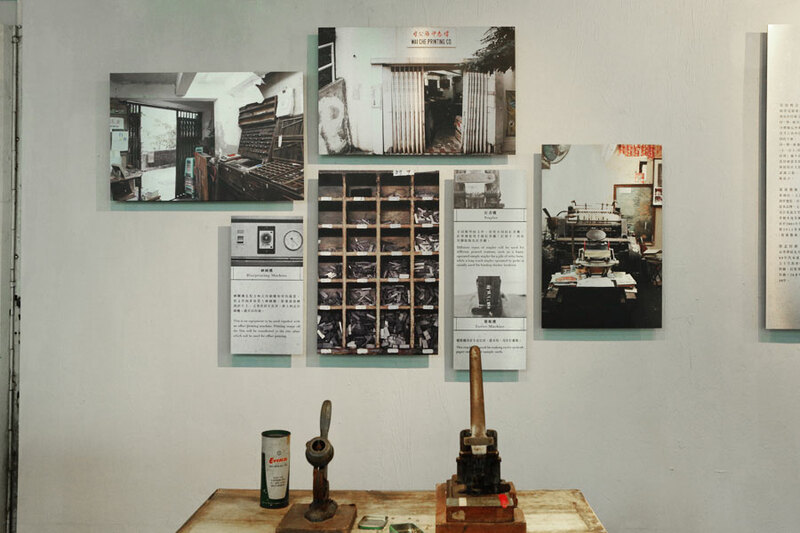 the history of letterpress printing at the Printing Art Gallery.